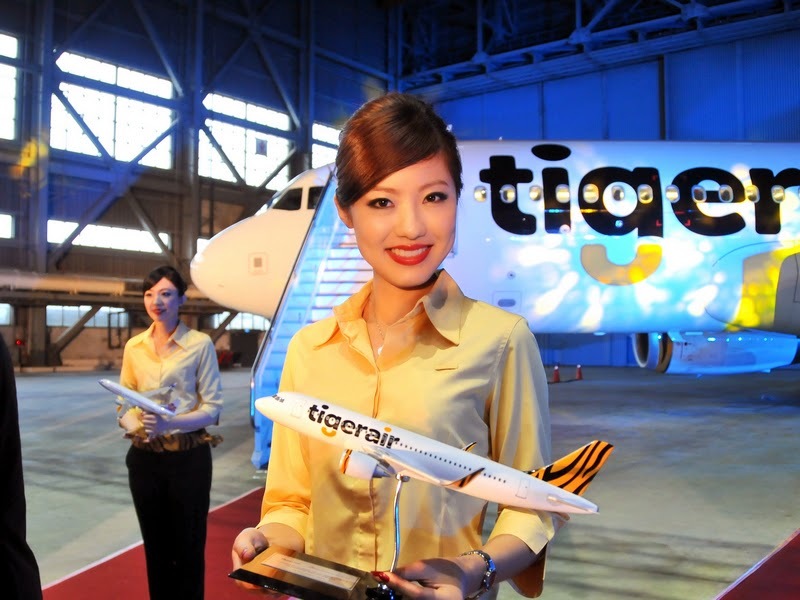 Tigerair is a subsidiary of Singapore Airlines Limited and is listed on the SGX Mainboard. Established in 2004, Tigerair is a leading Singapore-based no-frills airline that offers affordable travel options and a seamless customer experience. With a fleet of Airbus A320-family aircraft, averaging about four years of age, Tigerair operates flights to 41 destinations across 12 countries in Asia. We are looking for warm, passionate and genuine persons who love interacting with people to join our dynamic cabin crew family in Singapore. All walk-in applicants are required to bring the completed application form, an updated CV, passport-sized photograph, photocopies of your identity card and passport, originals and photocopies of educational certificates and your great personality!